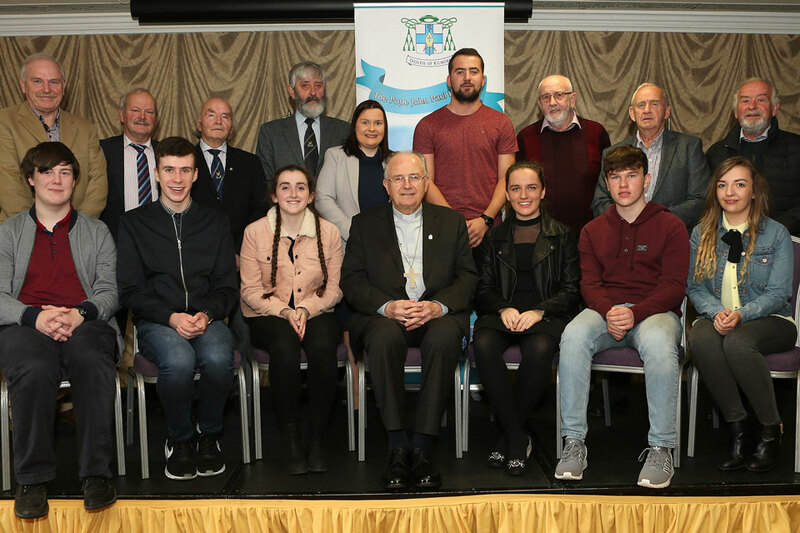 On Friday, 6 October 2017 the diocese of Kilmore held their Annual Pope John Paul II Award ceremony in the Cavan Crystal Hotel, Cavan. 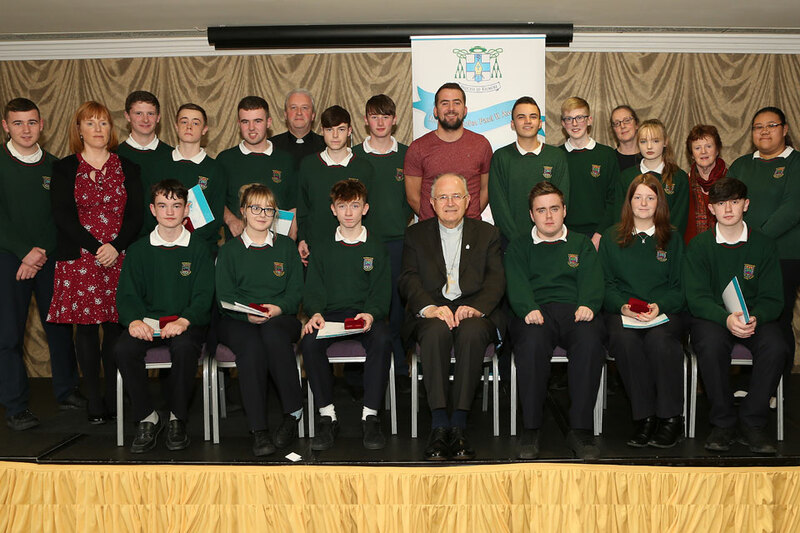 Bishop Leo O’Reilly attended the award ceremony and Alan O’Mara was the guest speaker at the event. 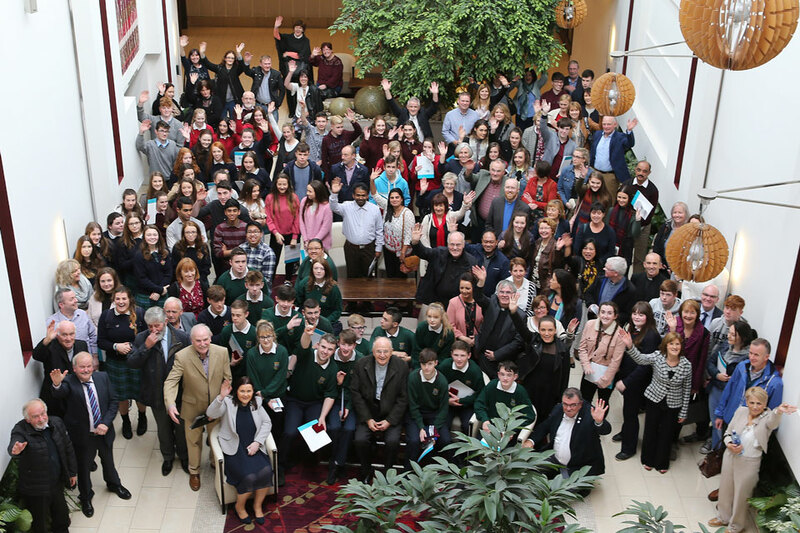 87 young people aged between 16-18 years received Gold, Silver, Bronze and Papal Cross awards on the day. There were recipients from 10 different parishes and numerous schools throughout the Diocese. 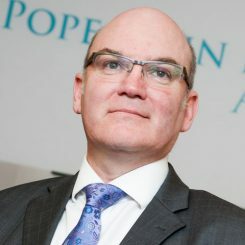 Alan gave a very thought provoking speech to the young people which will resonate with them for a long time to come. Our number of recipients has doubled in recent years and we hope it will continue to grow. 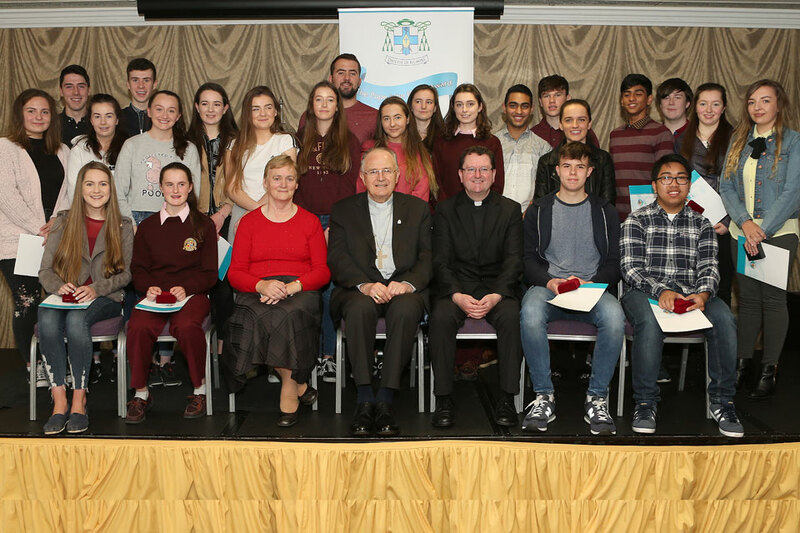 If you would like to get involved in the Pope John Paul II Award in the Diocese of Kilmore or find out more about it, contact your local Parish Priest, School Chaplain, or Carina McGinnell, Diocesan Director for Youth and Young Adult Ministry. Carina is based at the Kilmore Diocesan Pastoral Centre and can be contacted on 049 4375004 (ext. 103).